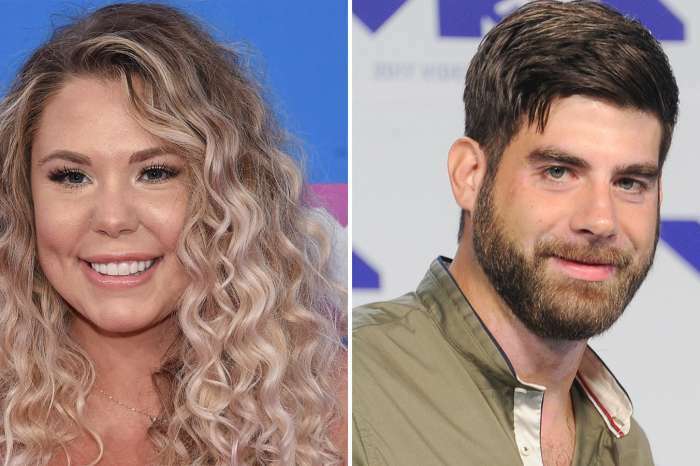 MTV fired Teen Mom 2 star David Eason last week after his homophobic rant on Twitter, but according to explosive court documents, it wasn’t the first time he has exhibited that kind of behavior. Is Jenelle Evans’ husband spiraling out of control and at risk of losing visitation rights with his son? Leedham filed the papers last week, after Eason lost his job because of the Twitter rant, and explained their volatile relationship and why a judge originally gave her sole physical and legal custody back in 2014. The court determined that Eason had put Kaden’s life in danger when he pushed Leedham when she was eight months pregnant and left her in the middle of the road when she was seven months pregnant. But in early 2017, the former couple went back to court, so Eason could get visitation rights since Leedham believed that he was in a stable relationship with Evans and they appeared to have a happy home. However, Leedham says that things quickly changed. “The Defendant is exhibiting erratic and concerning behavior and his life appears to have again deteriorated into chaos,” wrote Leedham. She went on to claim that Eason and Evans no longer appear to have a stable relationship or home. And, even though he knows cameras were rolling for a national television show, he continued to get into fights with Evans. Leedham says that Eason is also ignoring the rules from the agreement they made last year by posting photos of Kaden on his Instagram page, something he wasn’t supposed to do without her consent. She is also concerned about Eason’s recent behavior on Twitter and thinks that the backlash could be bad for their son. She doesn’t want Kaden associated with Eason’s views and poor decisions, and Leedham doesn’t think it’s in her son’s best interest to be around his dad. 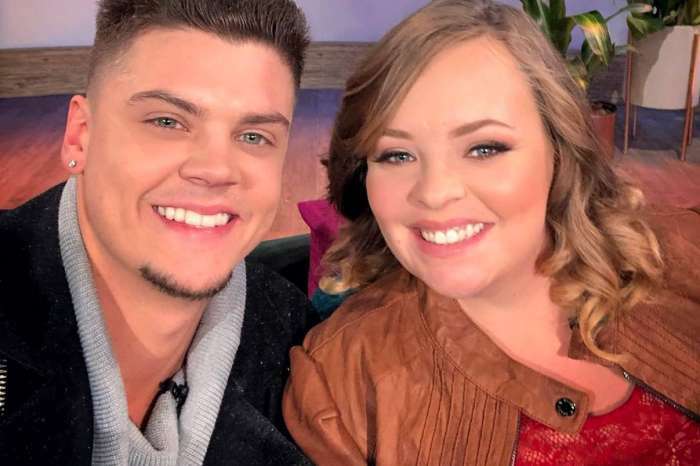 Leedham concluded her argument by saying that Eason doesn’t seem to realize that his behavior will adversely affect Kaden and his reputation for his entire life. And, because of his recent loss of employment, potential substance abuse problems, and marital problems, Eason should not have visitation with Kaden. The court has continued the case until April. MTV cut ties with David Eason after his homophobic tweets and halted filming Jenelle Evans for the next season of Teen Mom 2.